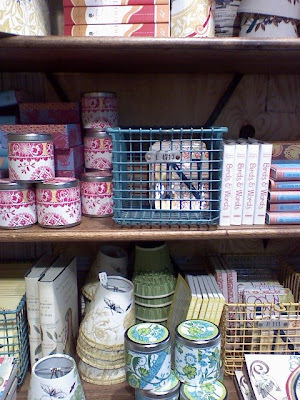 I love those metal baskets, they are so cute for organizing. I imagine them on shelves in my laundry room some day... holding glass canisters of laundry detergent & Borax, one for lost sock pairs, and of course a few extras for whatever is lying around. 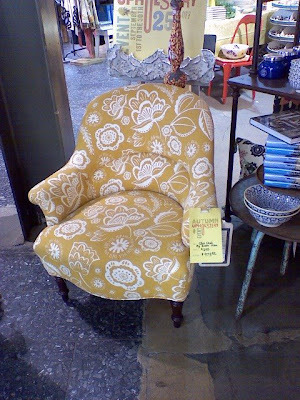 I am loving everything in Anthropology right now-and I love your blog!